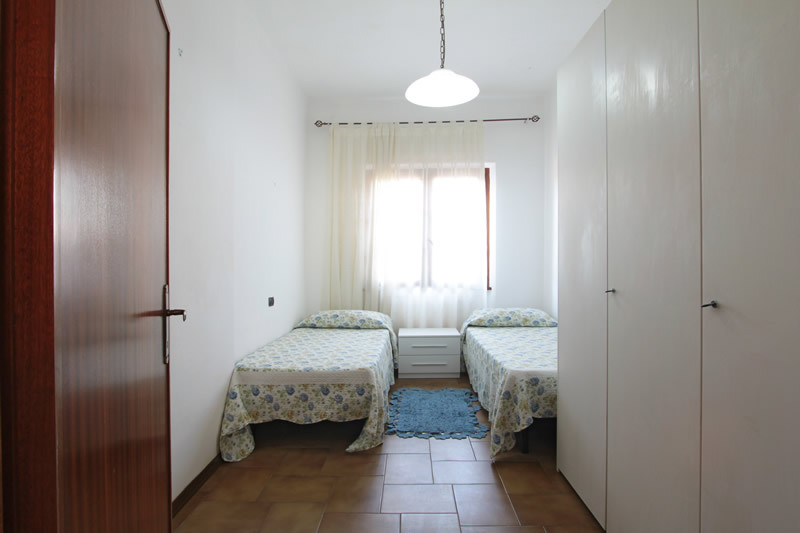 The living room and the bedroom at the front of the villa have air conditioning, so it is possible to relax and sleep and relax with the windows shut whatever the weather. 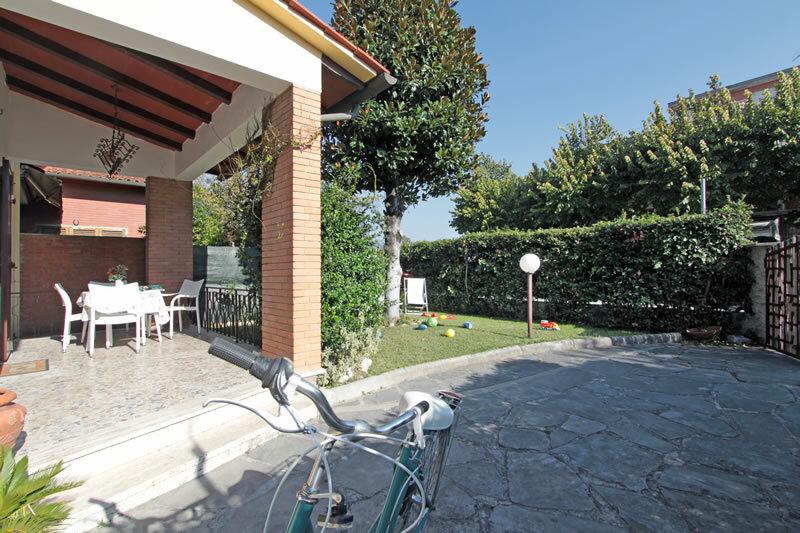 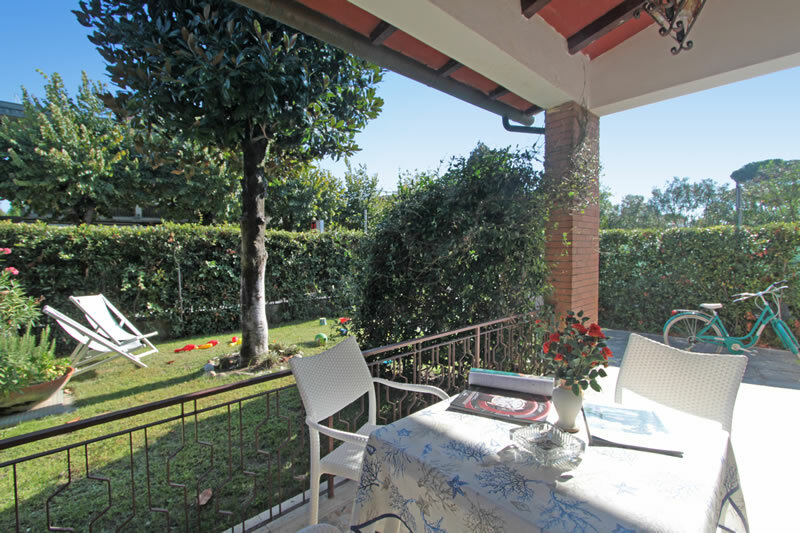 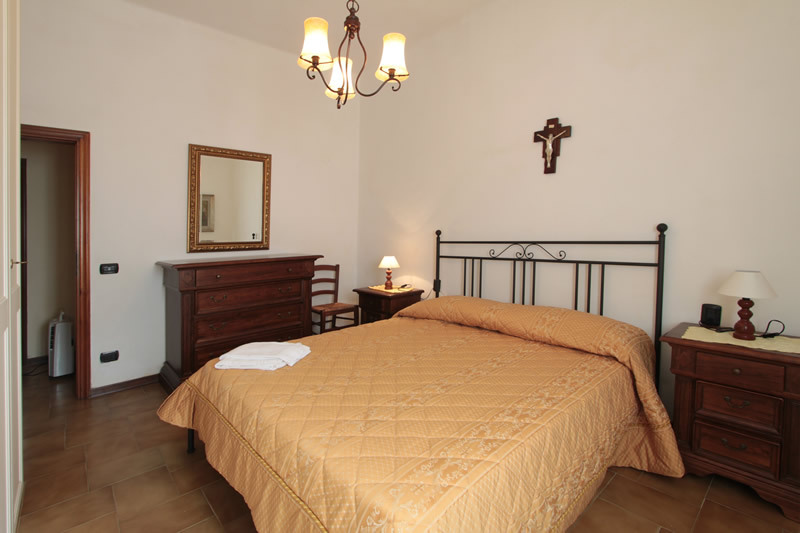 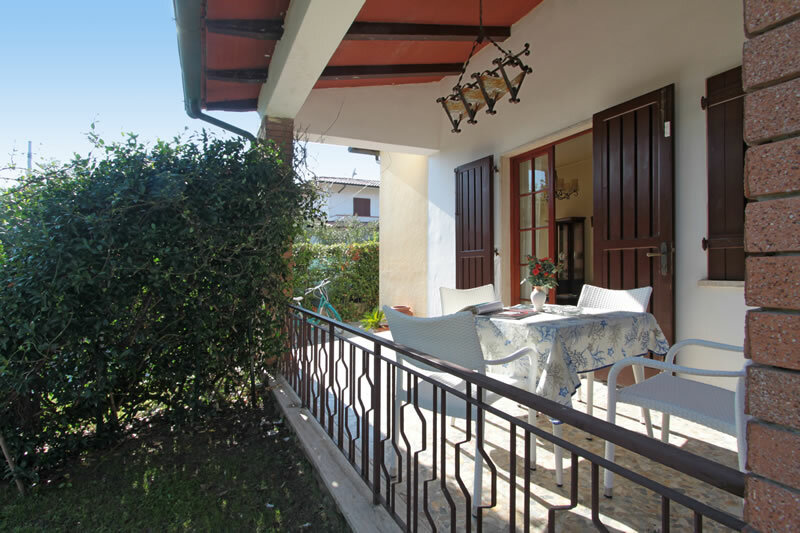 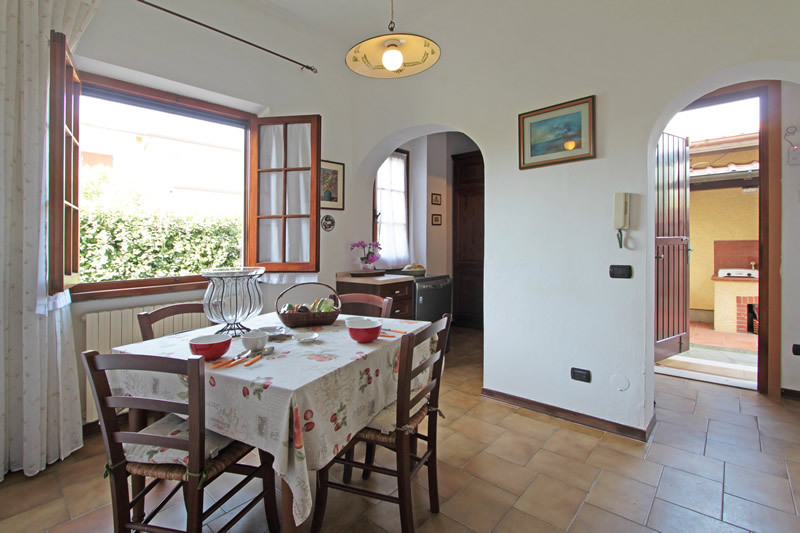 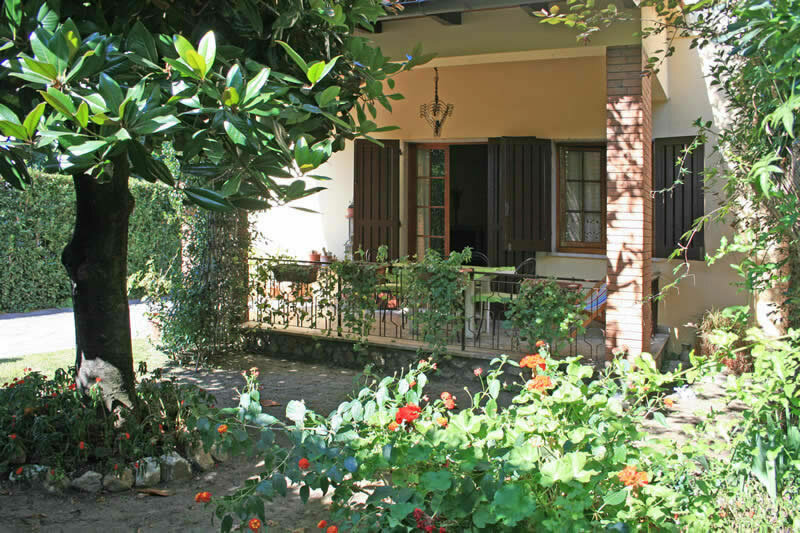 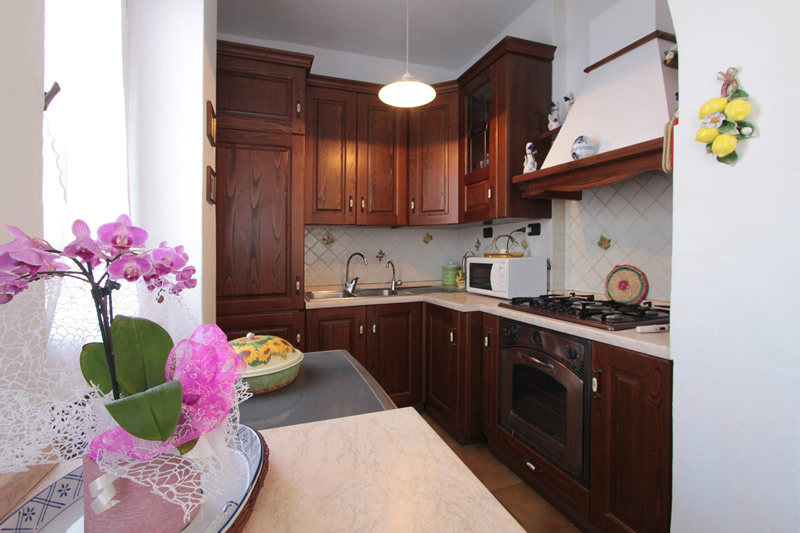 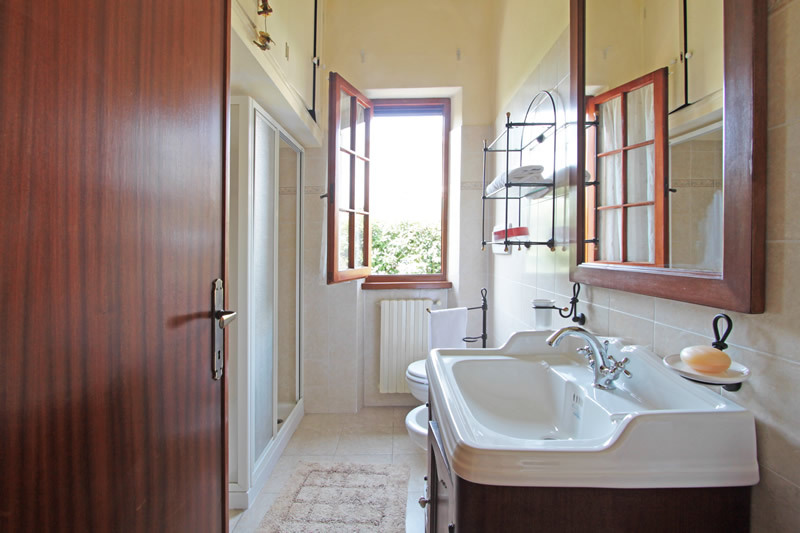 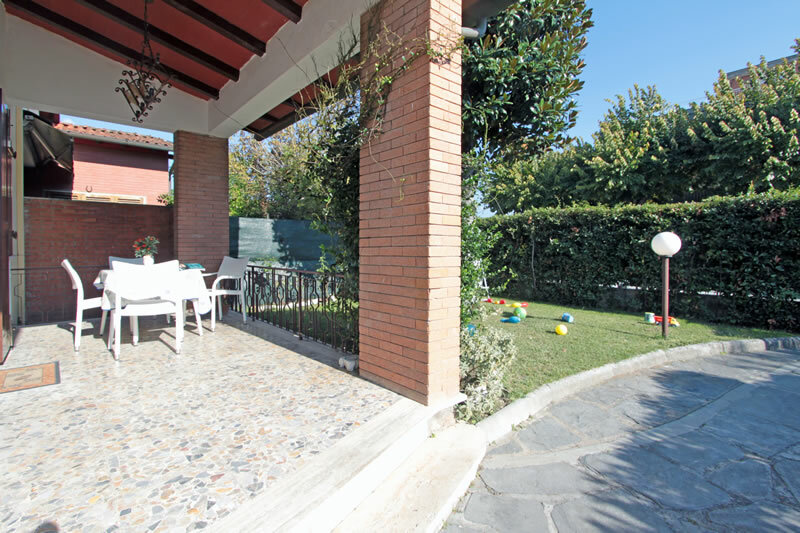 Villa Patrizia also has a small garden with 2 outside dining areas, 1 complete with barbecue. 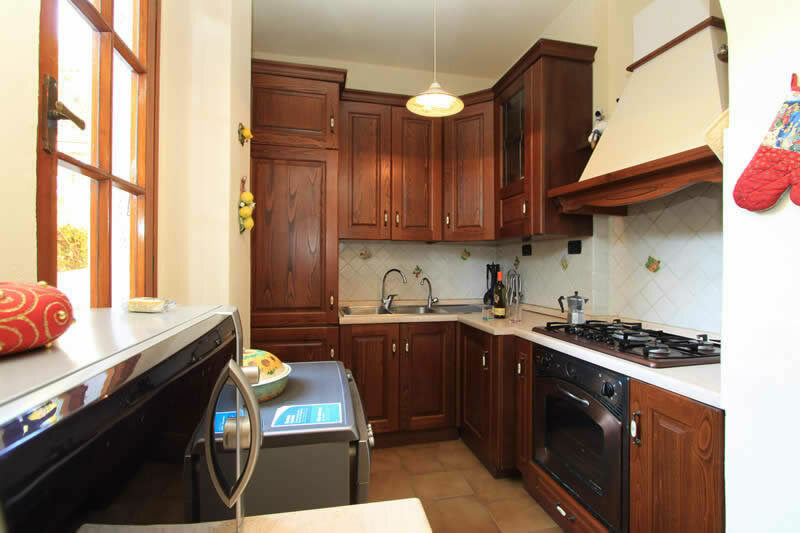 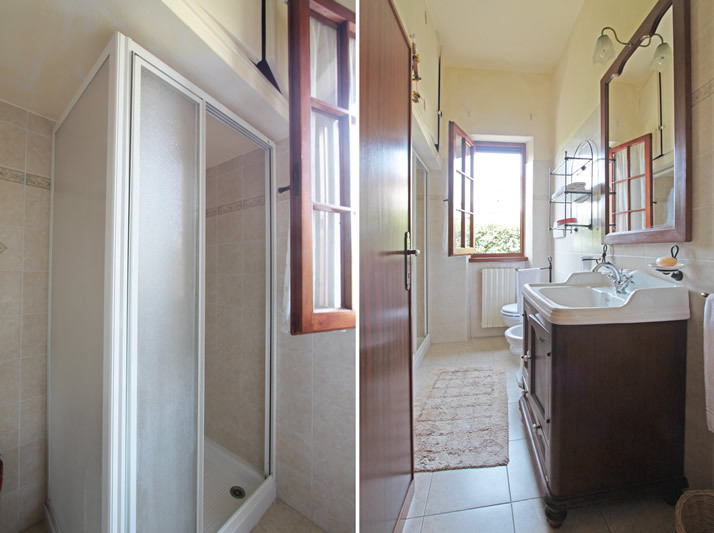 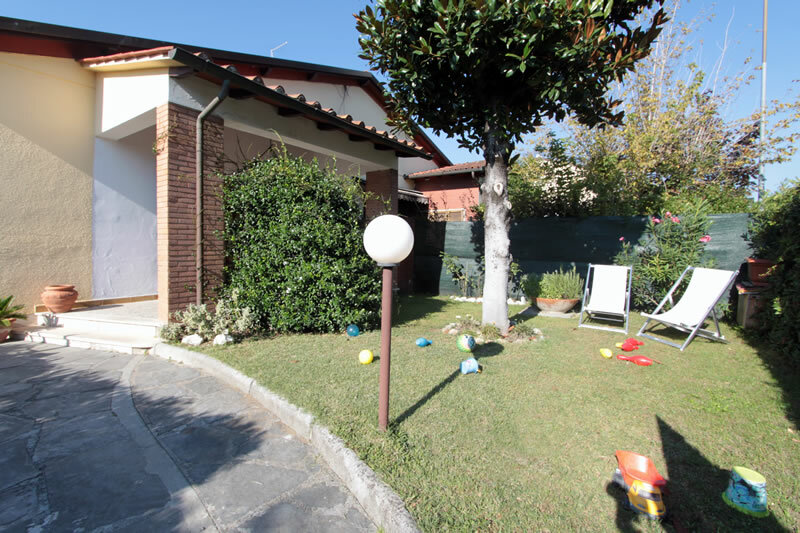 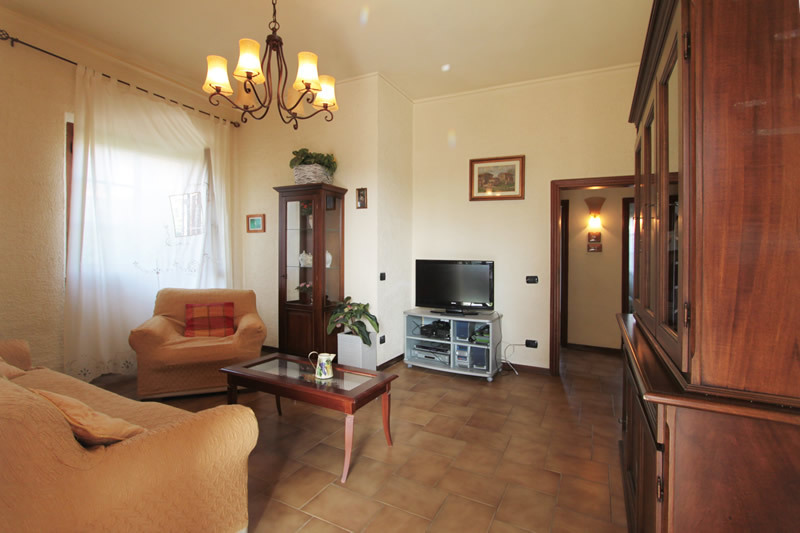 Villa Patrizia has: living room, dining room-kitchen, double bedroom, twin bedroom, 1 bathroom with a shower cabin, colour TV, washing machine, dishwasher, microwave, air conditioning, Wifi Internet, covered patio, alarm system, garden and private parking.